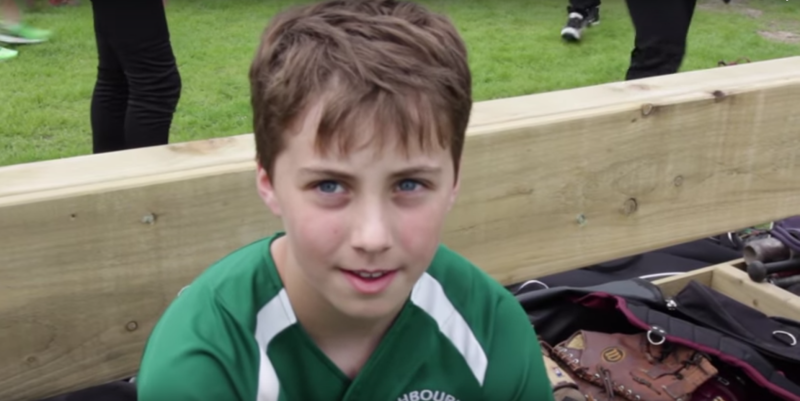 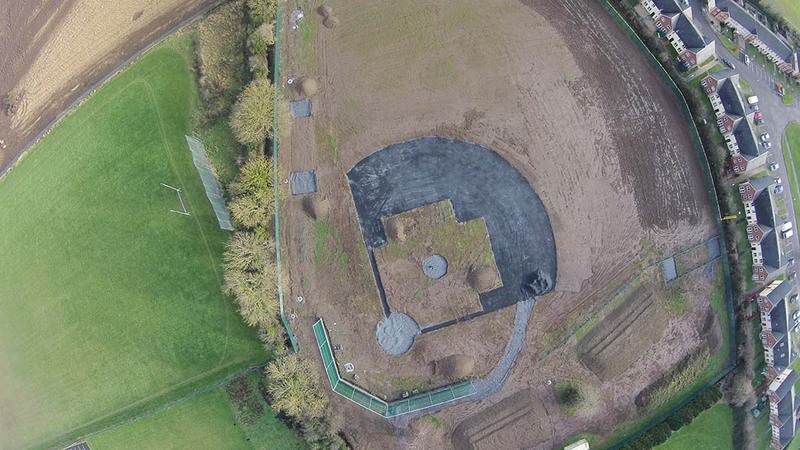 Here’s a short video that we produced to document the opening of the new baseball facility in Ashbourne, County Meath, Ireland. 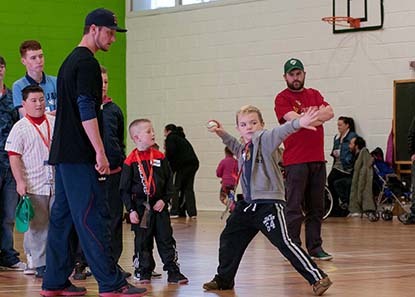 The new facility is a big step forward for baseball programs in Ireland and The Baseball United Foundation is proud to have been a part of the early stages of funding the project. 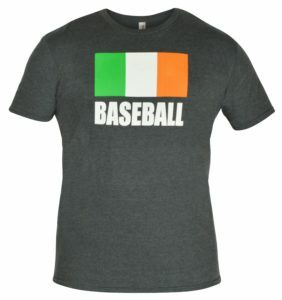 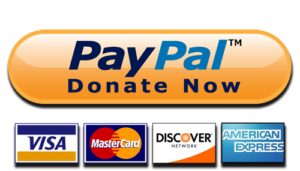 If you’d like to help, please donate to our Irish baseball fundraiser by clicking here. 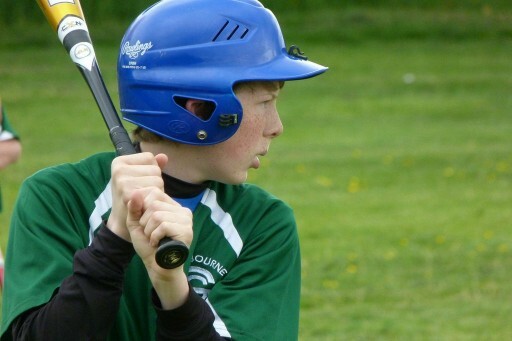 NextWashingtonville, NY Little Leaguers Donate Equipment to The Baseball United Foundation!